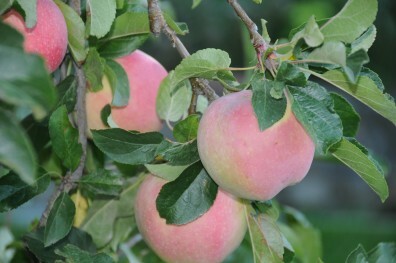 Washington State is considered to be the “temperate fruit basket” of the United States; many areas of the state have the perfect climate to produce apples, cherries, pears and other fruit trees. 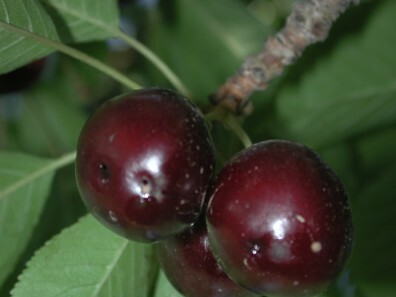 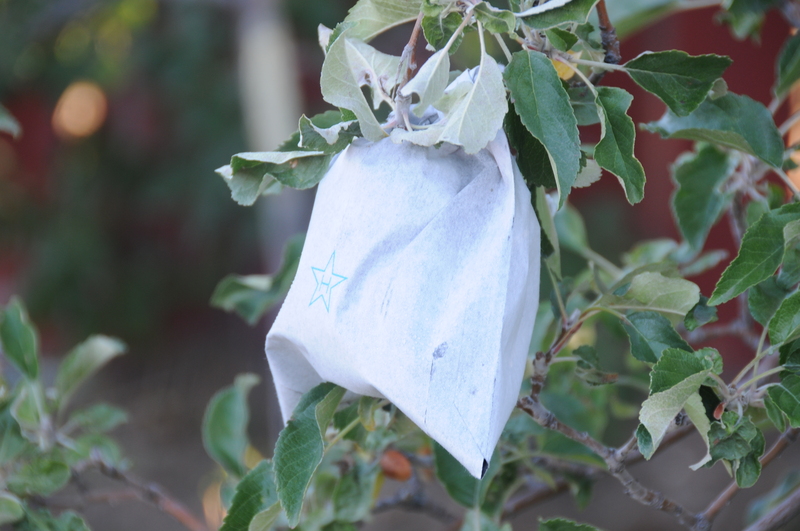 These fruit trees do have some serious pest problems like codling moth, and cherry fruit fly that directly impact fruit quality. 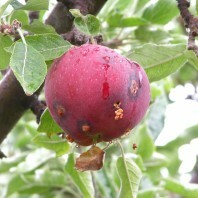 There are other pest problems like aphids, plant diseases and weeds that can impact the overall health of a backyard fruit tree. 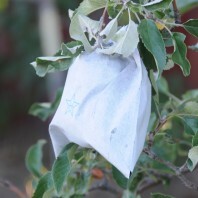 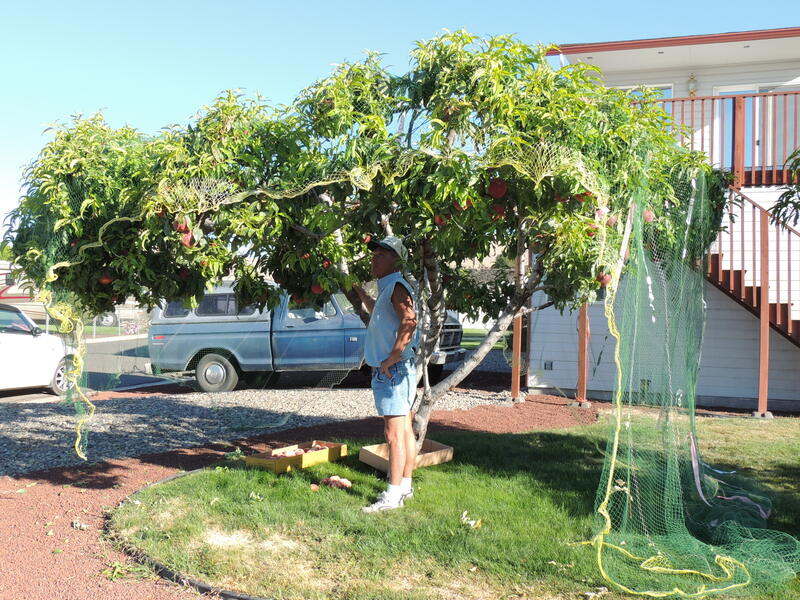 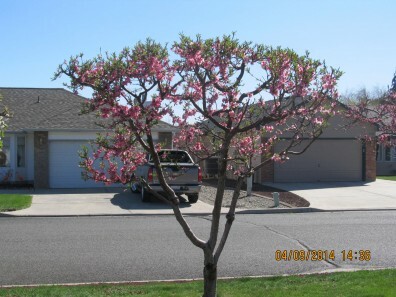 After years of discouraging homeowners from planting fruit trees in the fruit-producing areas of the State, Bush is a firm proponent of the “Bonsai Fruit Tree Approach” to backyard trees. 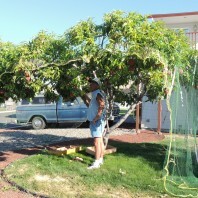 Using a combination of dwarfing root-stocks, proper tree training and pruning, homeowners can keep the overall size of a fruit tree to below 10 feet tall. 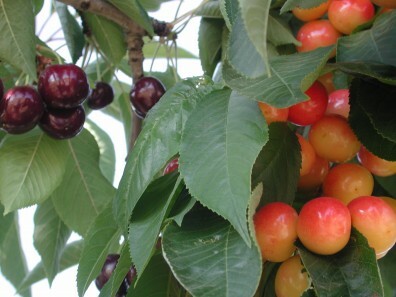 Shorter trees will take up smaller spaces in the backyard, reduce reliance on working from the ladder and allow homeowners to adopt more and effective pest management strategies.